Ann took over the Directorship of Cantamus in July 2013 where her first role was to lead the choir to success in the First European Choir Games in Graz, Austria. She joined the vocal teaching staff of Cantamus in 1977 and was Director of the Training Choir from its inception whilst also fulfilling her responsibilities as Assistant Director of the Senior Choir. Ann read her degree in Bath where Singing was one of her main subjects. She returned to Mansfield in 1974 to become the Head of Music at High Oakham School, where she led a lively Music Department, directing prize-winning choirs and mounting numerous staged works. She also continued her own vocal training, studying under Pamela Cook who very quickly realised her talents as a choral director and asked her to join the Cantamus Family as a vocal coach. Numerous appointments followed in Nottinghamshire Schools culminating in her last post at Nottingham High School for Girls. She is a regular conductor for the National Youth Choir of Great Britain Junior Girls’ Choir and conducted them in the choir’s 25th Anniversary concert in Birmingham Symphony Hall. In addition to her work in schools she has a flourishing private teaching practice tutoring not only the girls from Cantamus but pupils from all over the East Midlands region. Ann also continues to sing professionally in concerts and oratorios. 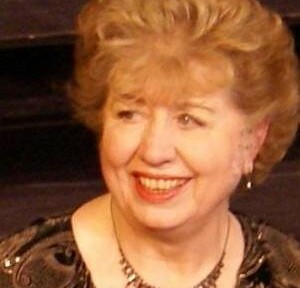 Elaine is a former member of Cantamus, having been taught by Pamela Cook, and became a vocal tutor in 1981, having completed her LRAM. 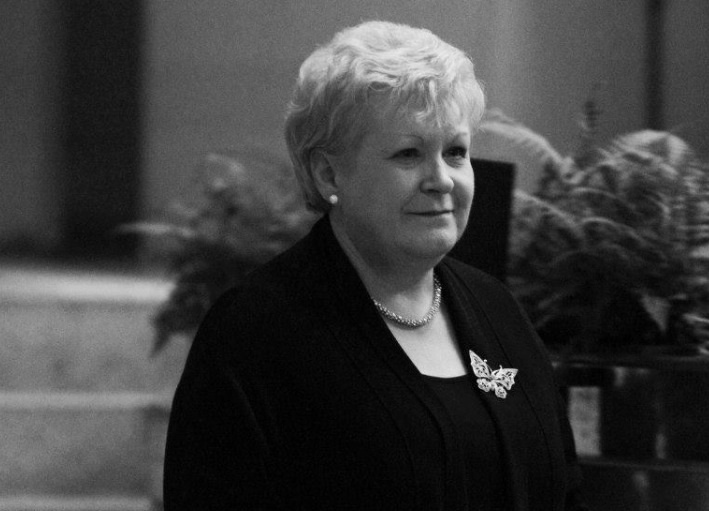 As well as her private teaching, Elaine taught Music at Saville House School for 22 years, where she directed the choir and coordinated musical productions as well as classroom teaching. Elaine is currently responsible for the vocal tuition at Ashfield School where, as well as directing the school choirs, she coaches for GCSE and A level musical recitals, university auditions and theatrical productions. The school’s senior choir regularly performs to wide acclaim for churches and for organisations such as Rotary, Inner Wheel and the Freemasons; it has been featured on BBC Radio Nottingham. Annual concert tours are also undertaken which have led to performances in eminent venues such as Cologne Cathedral. Elaine’s work with the young people of the area, both within and outside of school, was recognised by an award from Ashfield District Council in 2013. Stefan Reid was born in Staffordshire and brought up in Ashbourne, Derbyshire. He attended St Peter’s College, Oxford, where he was an instrumental scholar and conductor of the Arcadian Singers – one of the University’s leading chamber choirs – and studied piano with Raymond Fischer from the Royal College of Music. After leaving Oxford, he studied Conducting and Performance Studies at the University of Surrey. Since then he has balanced a busy life as a teacher, conductor and accompanist. Whilst living in London for fifteen years he was Director of Music at one of the capital’s leading schools, South Hampstead High School, as well as acting as Director of Music to two large choral societies, working regularly with London-based orchestra, The Aurelian Ensemble. 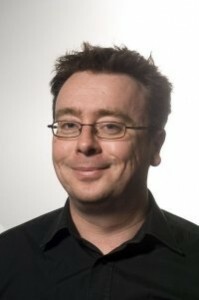 Since 2009 he has been Director of Music at Nottingham High School. As an accompanist he has performed in many of the UK’s leading chamber concert venues including the Holywell Music Room, Oxford and the Purcell Room on London’s South Bank. Sheila Haslam is a qualified teacher and was a Lecturer in Business Studies and Management at West Nottinghamshire College of Further Education for 22 years before taking early retirement. She is also a qualified teacher of Speech and Drama, having been awarded a Gold Medal in Public Speaking with Distinction from the London Associated Music and Drama Board in 1986. From 1993 to 2011 she co-ordinated the Mansfield Music & Drama Festival. A trained singer, Sheila has a always had a passionate interest in the music, and when Cantamus was first founded, volunteered to be the Secretary, a position she still holds. Both her daughters were early members of the choir.